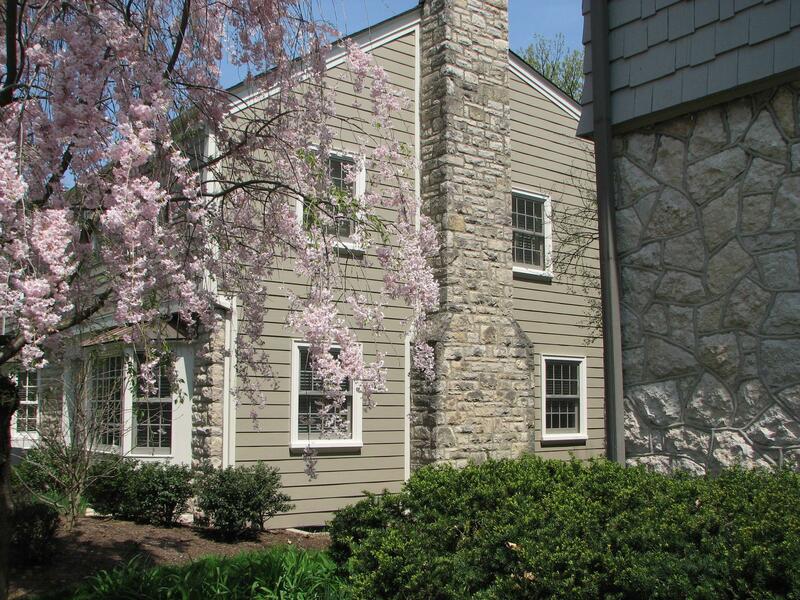 Call the experts on siding and windows today! When it comes to exterior home remodeling, we are your local experts. 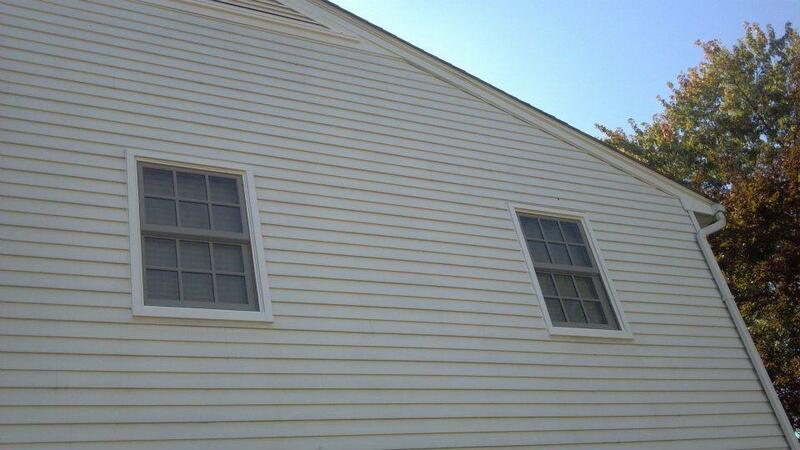 Our siding contractors specialize in installations and repairs. 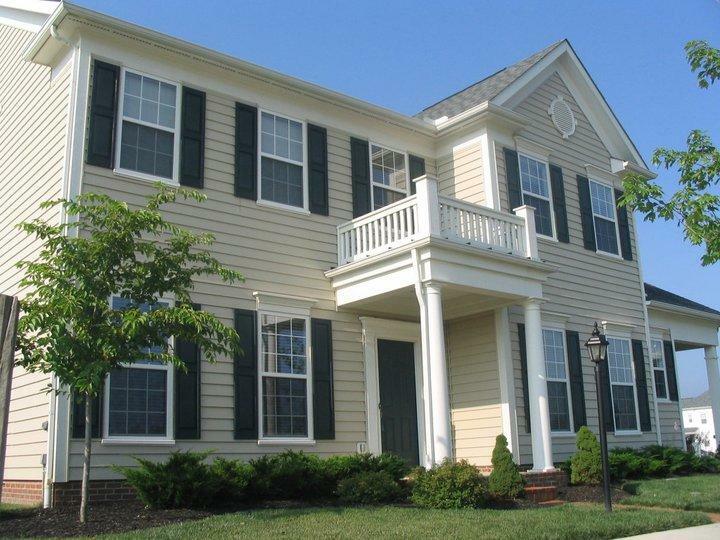 Our variety of siding options mean the possibilities for your vision are endless. We are also one of the top window and door companies in the area. 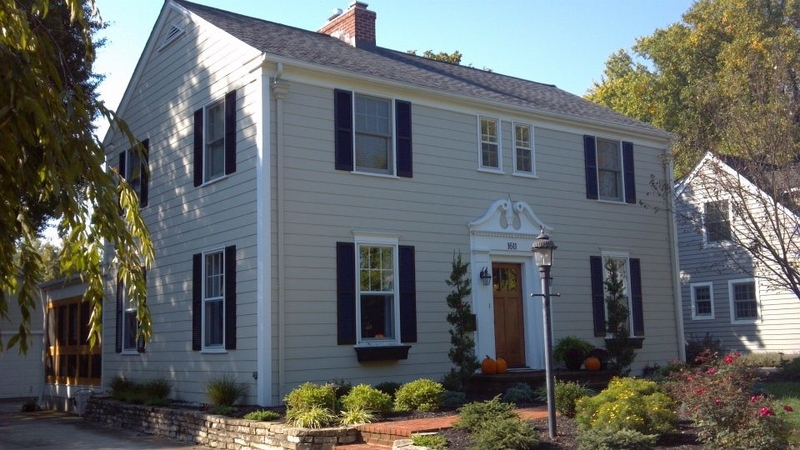 From replacement windows to new entry doors, we can improve the curb appeal of your home. Call now for a free estimate! Currently there are no reviews for ' K.D. 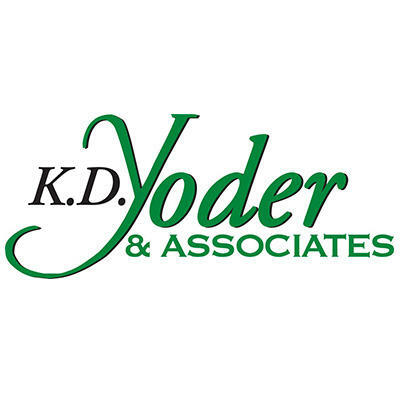 Yoder & Associates '.